Wollaston’s boot and shoe industry was well underway by the late 18th century. Boots had been supplied to Cromwell’s army and later for William III in Ireland. Since then, the industry has seen an explosion followed by decline followed by a renaissance. The 1851 census shows that 23.9% of the working population was employed in the trade. This was generally a cottage industry with most operatives working at home with only one ‘shoe manufacturer’ being listed. The many shoemaking barns or workshops at the back of Wollaston’s Victorian houses are testament to this period of the industry. By 1891 Wollaston produced some 5000 pairs of boots a week. 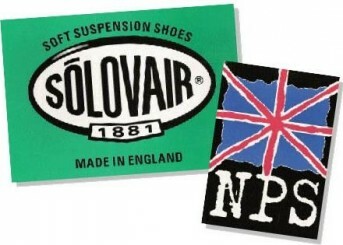 NPS Shoes was established as a cooperative in 1881 and nicknamed ‘The Duffers’. Wollaston has a long association with producing high quality boots for industry and agriculture. In 1938 Phillips Brothers were pioneering steel-capped boots for coal miners and by 1972 between 12,000 and 14,000 pairs were made per week. We can go no further without the mention of Doc Marten footwear. These are produced by AirWair International who, as Griggs and Co, took over the Phillips Brothers shoe business in 1972. Griggs and Co produced the first of their distinctive footwear on 1st April 1960. Origianlly designed for farm workers, the boots were enumerated with the code of 1460. Today, a limited number of boots are once again being made in Wollaston. The Cobbs Lane Doc Martens factory and offices also has a Heritage Centre which was set up for their 50th anniversary in 2010. 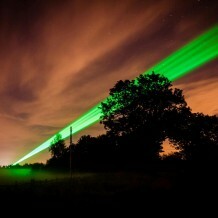 See website for further details and visiting arrangements. https://www.drmartens.com/. The Doc Shop in the High Street also attracts many visitors. 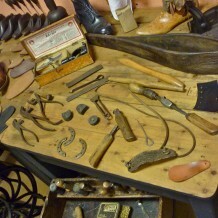 The Wollaston Museum has a display of footwear manufacturing showing the various methods involved, including a shoemaker’s bench and tools, some of which were handmade. It has a Doc Marten area, kindly supported by AirWair. There are many other exhibits cataloguing Wollaston’s industrial, commercial and domestic life. The Museum is open from April to September, Sundays and Wednesday 2.30 to 4.30 pm, and at other times by arrangement for community groups. Contact www.facebook.com/WollastonMuseum, or 07804 241430, or www.wollastonmuseum.com (from May 2013).